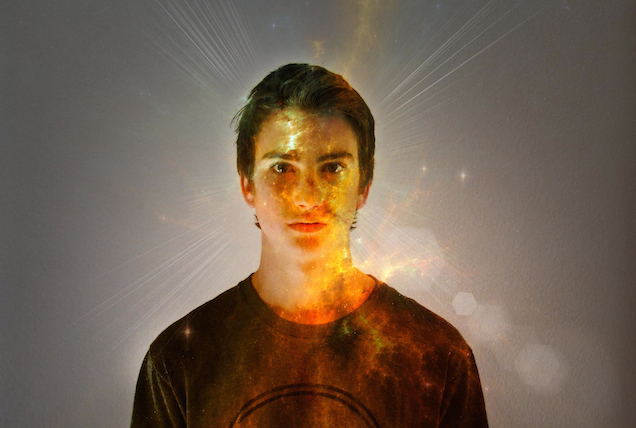 Dubspot Student Spotlight August 2014! 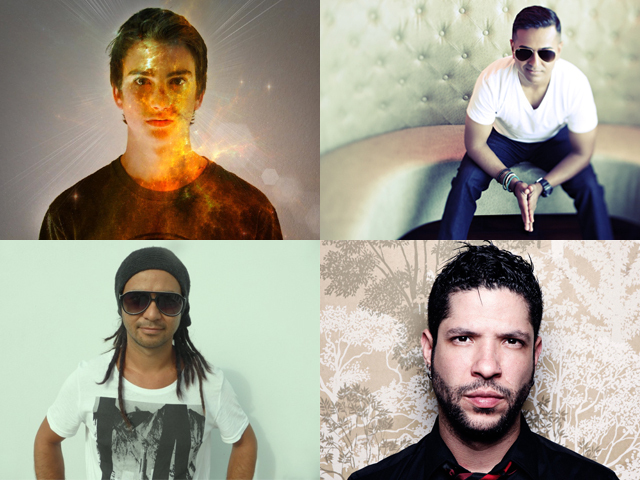 Housing Corp, Icarus Moth, Jay Dabhi, Maffa Miller, DJ Dan Ho! We are very pleased to present this month’s edition of Dubspot Student Spotlight – our monthly blog series that shines light on some of the remarkable artists, DJs, and producers who have recently taken our courses at our locations in NYC, Los Angeles and Online. Get to know Housing Corp, Icarus Moth, Jay Dabhi, Maffa Miller, and DJ Dan Ho in this Student Spotlight! Housing Corp is an international collaboration between Los Angeles-bred Skyler Gross and New Zealander Nick van Tiel. 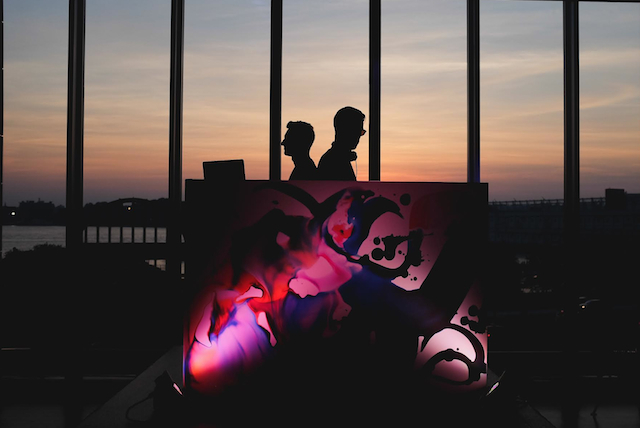 The duo is currently based New York City where they’ve immersed themselves in the city’s thriving underground club culture. Housing Corp is the manifestation of Nick and Skyler’s obsession with the low end rumblings of house music and UK garage, and the intersection with New York’s prolific hip hop culture. The tight production unit evolved out of a series of very successful and well regarded underground parties, club residencies and festival appearances. The duo have their sights firmly set on taking their sound to the world. Bermuda-based DJ/producer Daniel Farrar aka DJ Dan Ho! is originally from South Auckland, New Zealand. Growing up in the 1980s, Daniel’s musical inspirations came from a wide range of musical genres, including disco, R&B, hip hop, reggae, and house, along with a strong Māori cultural influence. It is his Māori heritage that Daniel intends to ingrain into his own productions; infusing electronic musical genres with organic NZ instruments and vocals to produce a unique sound. For the last few years Daniel has been part of the London, Spanish, and Ibiza bar/club scenes – DJing most recently at Kanya, Itaca, The Highlander, and Es Paradis in Ibiza and The Forum, The Grand and The Chatsworth in London. It was this experience that initially inspired him to take the next step into music production by enrolling in Dubspot Music Foundations and Music Production w/ Ableton Live courses. He is currently testing out his original tracks on the dancefloor. This is just the beginning! “For years I had contemplated the best way to start producing my own tracks and although I knew Ableton Live existed, I didn’t really know where to start with it. This changed when I walked into the Dubspot school in NYC. I was immediately inspired. From a technical perspective the Music Production w/ Ableton Live was a huge help with basic structures and being taught the history of each genre of music allows you to appreciate where it all began. In 7 months I went from zero knowledge to feeling confident enough to produce my own tracks and test them out on unsuspecting clubbers on the dancefloor. It was not only the technical aspect of the course that I found hugely beneficial. The level of interaction with other classmates, the instructors, their detailed feedback and learning from their experiences has proved invaluable. This has inspired me to take my music to another level. Looking forward to starting the Mixing & Mastering Program in 2015!” – Daniel Farrar aka DJ Dan Ho! Maffa Miller aka Luispe Aguilar Miller is a musician and DJ from Guatemala who has been playing music professionally since the age of 15. Barely out of his teens when he joined the band El Tambor de la Tribu in Guatemala City, they recorded four albums, including one at Emilio Estefan’s Crescent Moon studio under the direction of The Gaitan Bros. The band also recorded at the Sonic Ranch studio in El Paso, Texas, under the direction of multi-Grammy Award winner Etore Grenchi. More than 14 of their singles made it to number one in the music charts of the region. The band did more than 750 concerts during their time. They toured though Guatemala, El Salvador, Nicaragua, Costa Rica, Belize, the south of Mexico, and the United States. As a drummer, Luispe has collaborated with numerous bands and singers in Guatemala. In 2006, he was invited to play drums for Latin band Sekia. Recording sessions took play in Memphis Tennessee at Bill Weir’s Gumball Studio. In 2013, Luispe decides to leave the band and discover the world of electronic music. He traveled to New York to study at Dubspot. 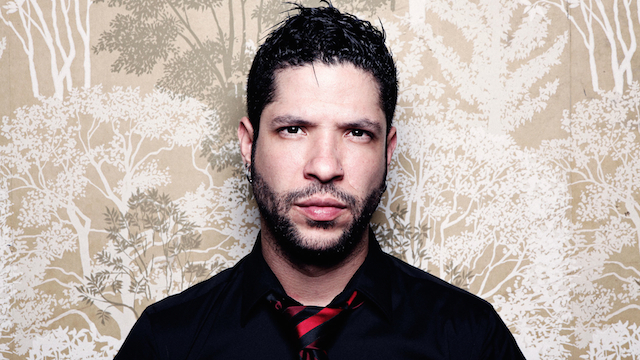 Luispe studied Music Foundation and Electronic Music Production with Ableton Live along with some DJ courses. With more than 12 years of experience as a professional musician, he has decided to start producing his own music, crafting DJ sets under the Maffa Miller moniker. “After being in one of the most recognized rock pop bands in Central America for twelve years, I thought I had seen it all, touring around the world and watching as your music makes thousands of people enjoy was amazing! I was very satisfied with the achievements and experiences I had through those years. But when I came to Dubspot I realized there is still much to do and learn. Now I’m creating my own music, before I just played the drums. Now I can create a whole song by myself! Dubspot changed my life. The kindness of all the people working here is amazing; the commitment of the teachers, their knowledge and their guidance has taken me to a higher level musically speaking. The facilities are incredible and they have everything to encourage artists to become much better. All the teachers are amazing musicians known in the New York music scene, and they are also known worldwide for their talent and for their humbleness, which makes them even more admirable. 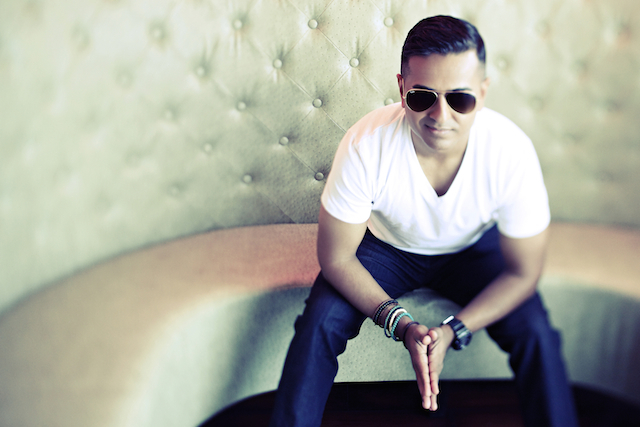 New York City-based DJ Jay Dabhi is known for his creative, barrier-breaking mixes that can be heard in nightclubs across the globe and every weekend on New York’s 92.3 FM. In addition to DJing on the radio and in clubs, Jay produces dance music remixes for major labels in the US. Jay Dabhi also guest DJs at NY Knicks games at Madison Square Garden in NYC.